It’s the season when the weather finally cools and we start to observe a series of holidays, with candles used for themes or ambience. Candles can be romantic, relaxing...and deadly, if proper precautions aren't taken. Never leave candles burning, while unattended. An indoor pet, home appliance vibrations, or outdoor construction activity can cause an unattended candle to tumble off its’ base. 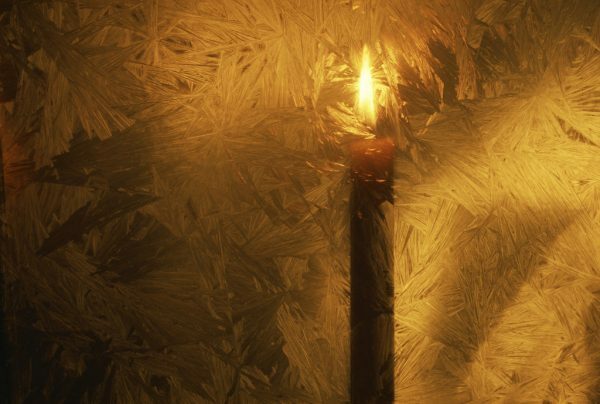 A fire created by an unattended candle can spread through a home in just seconds. Be safe this holiday season by not leaving candles unattended. Your safety is more important than the scent or mood created by an unmonitored lit candle. Keep a fresh cut tree watered and discard it after the holiday! • Fresh trees are less likely to catch fire, so look for a tree with vibrant green needles that are hard to pluck and don’t break easily from its branches. The tree shouldn’t be shedding its needles readily. 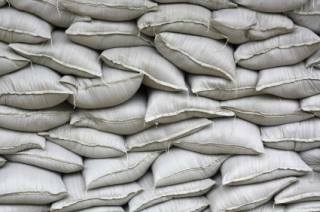 • Always place your tree away from heat sources like fireplaces, candles, heat vents or lights, and keep the tree base filled with water to prevent it from drying out. • Make sure all your indoor and outdoor Christmas lights have been tested in a lab by the UL or ETL / ITSNA for safety, and throw out any damaged lights. • Keep all your holiday candles away from your Christmas tree, surrounding furniture and décor. • Bedtime means lights off! 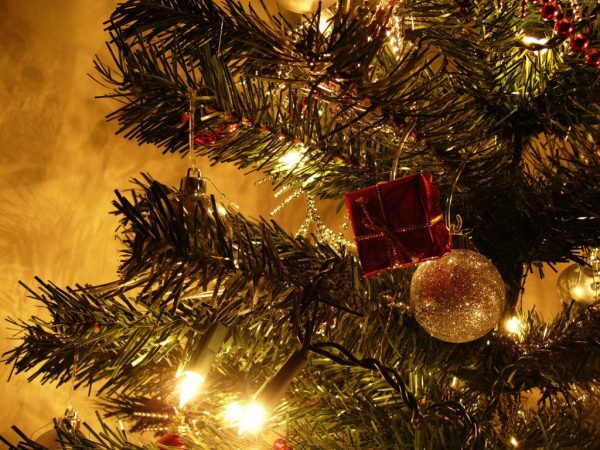 ­ Turn your Christmas tree lights off each night. • When your tree begins to drop its needles, it’s time to say goodbye to your evergreen foliage until next year. 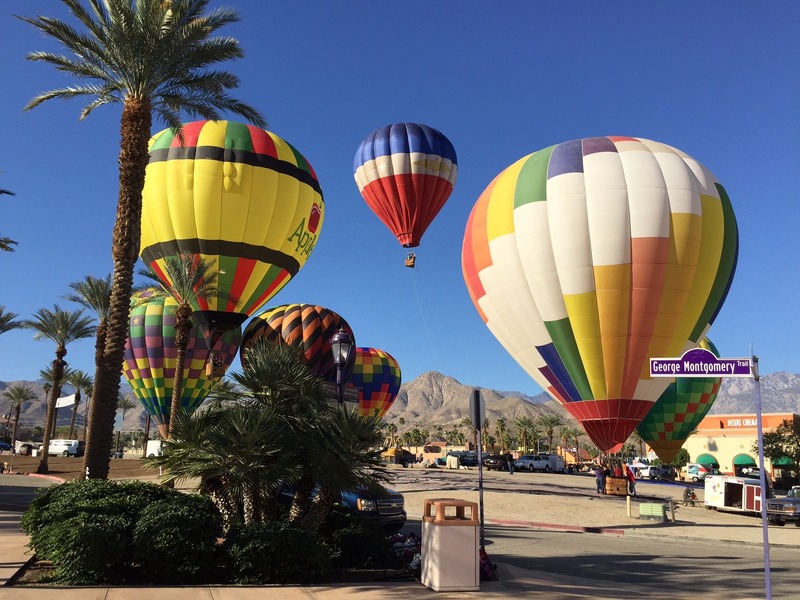 An article in the Desert Sun's Desert Scene recapping Cathedral City's 35th Anniversary Celebration & Hot Air Balloon Festival... Read more. The Palm Springs International Film Festival is a portal for the very best in world cinema, welcoming more than 136,000 enthusiastic filmgoers. For the second year in a row, the film festival will utilize the Mary Pickford Theatre in Downtown Cathedral City to showcase many of the films. For tickets and all information about the festival, go to www.PSFilmFest.org Read more. 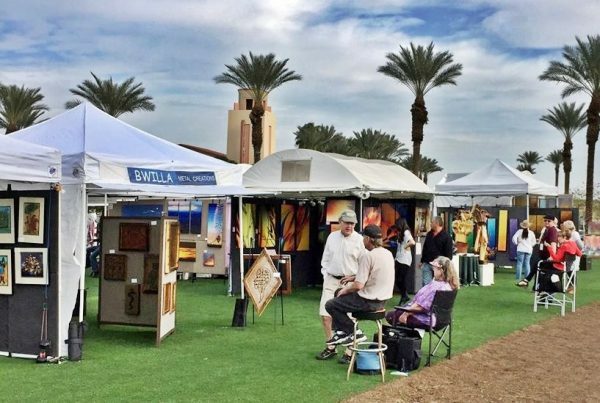 "Town Square Art Affaire" presented by West Coasts Artists comes to Cathedral City on January 21 and 22, 2017 from 10 am to 5 pm. 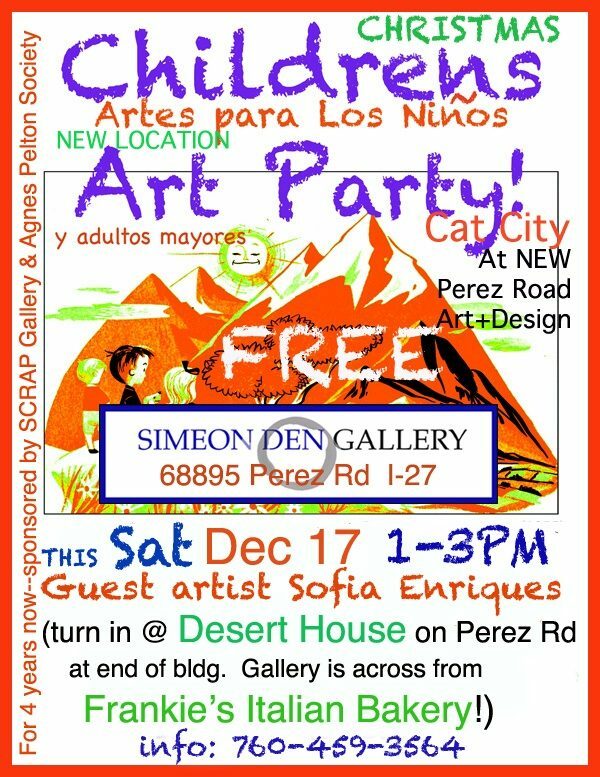 This event showcases high quality art from more than 70 artists. 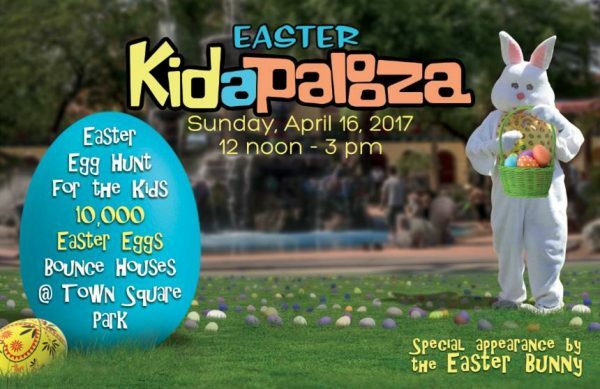 It will also be located on the new Festival Lawn along East Palm Canyon Drive. Read more. 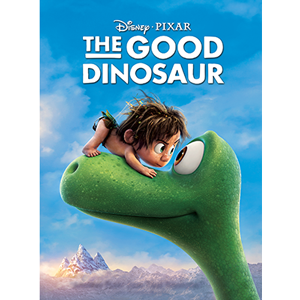 You are welcome to bring snacks or non-alcoholic drinks, but you can also purchase them from the movie organizers at the park’s concession stand. Great Family FUN! Read more. 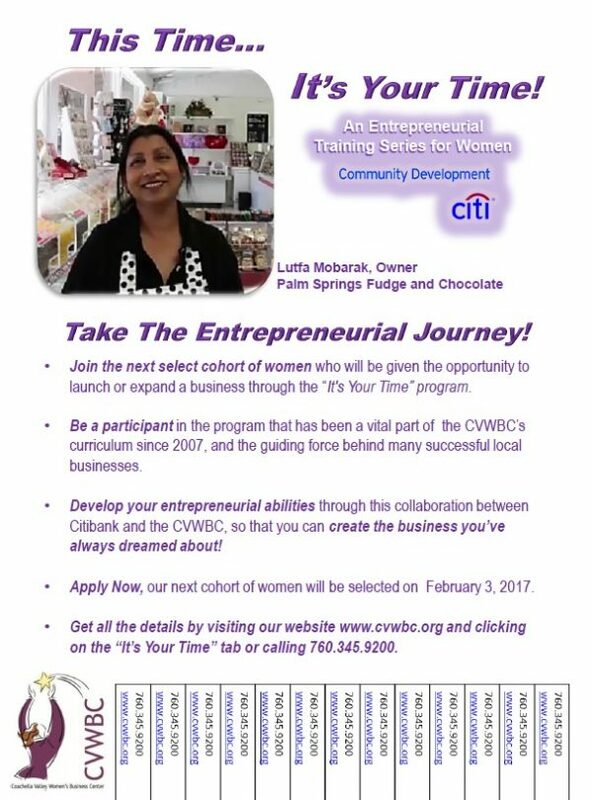 For Sponsorship or Booth Rental Opportunities, contact: Eric Davis, City of Cathedral City (760) 770-0340, Ext. 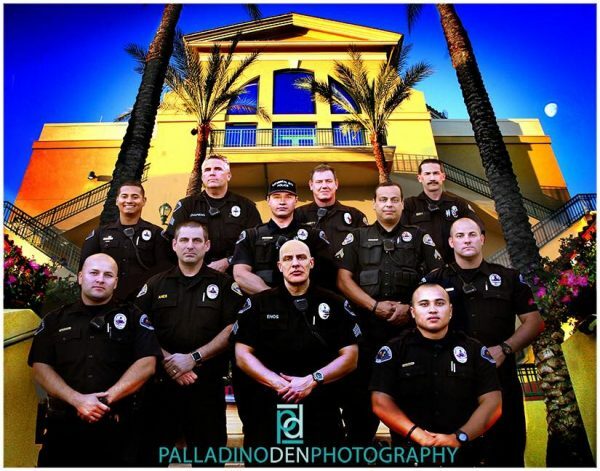 134 SponsorshipSpecialist@cathedralcity.gov Read more. 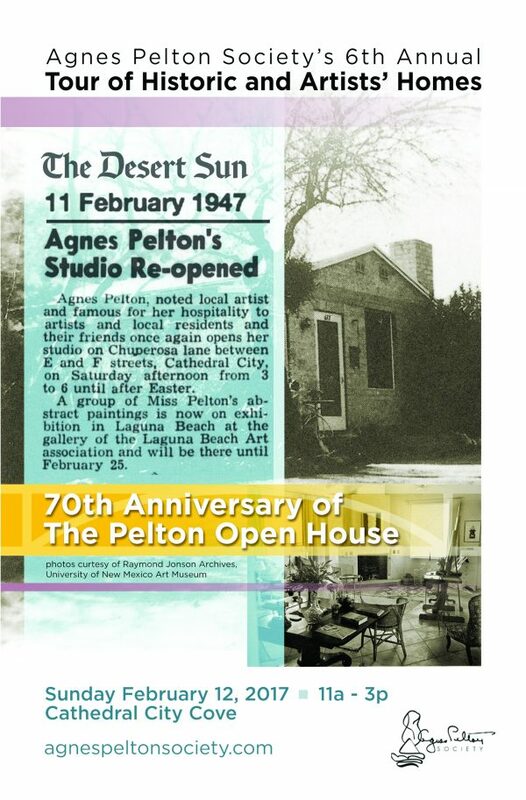 The City of Cathedral City is proud to sponsor the Agnes Pelton Society’s 6th Annual Tour of Historic and Artists’ Homes on Sunday, February 12 from 11 am to 3 pm. The tour allows you to visit the historic homes located in the Cathedral Cove neighborhood which was settled in 1920s and formerly named “Cathedral Village.” This neighborhood was, and continues today to be, the area of world renown artists, writers, and musicians. 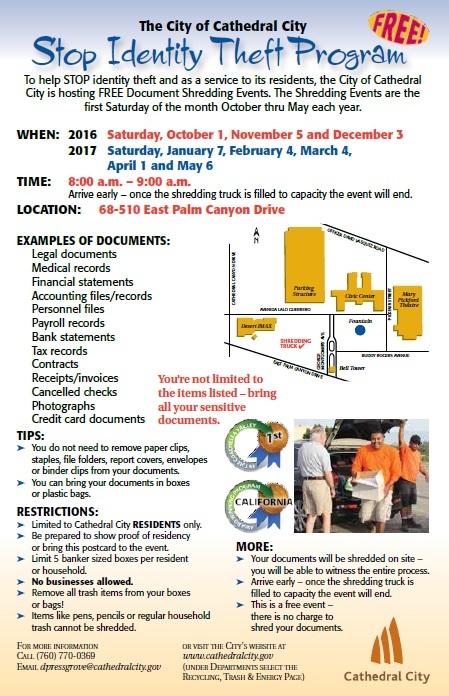 Other activities include music, dance, and information about the lost history of Cathedral City’s storied past. Read more. Have you always wanted to go to an Antiques Roadshow event? Are you ready to discover the value of your family heirloom? 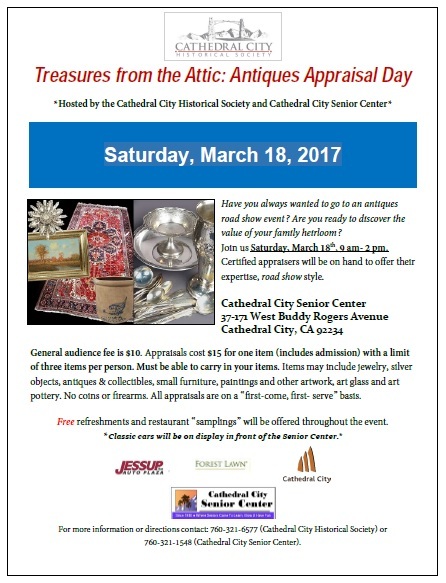 Join us on Saturday, March 18th, 2017 where certified dealers and appraisers will be on hand to offer their expertise, Roadshow style, at the Cathedral City Senior Center, 37-171 West Buddy Rogers Avenue. 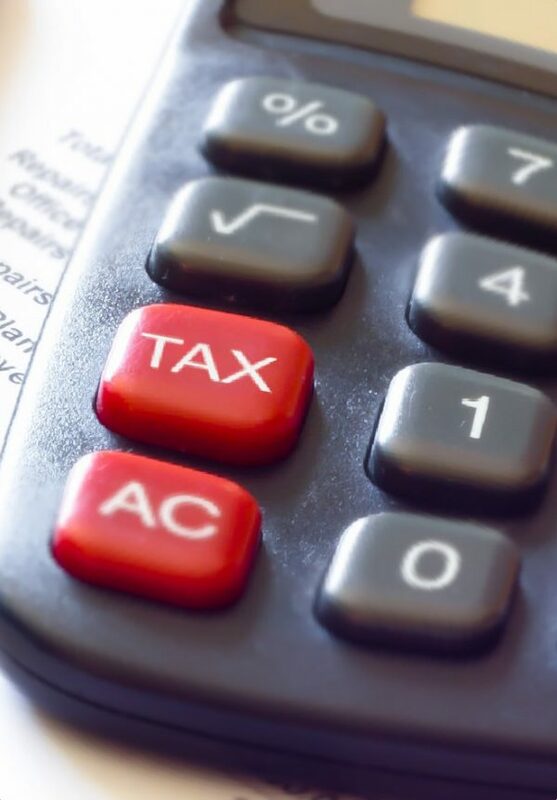 Appraisals on your items from 9am to 2pm ...Read more.